This week our family is doing what we do all summer, spending the days in the water. All of this fabulous activity means the family is STARVING by lunch and I am constantly on the hunt for interesting, healthy choices. 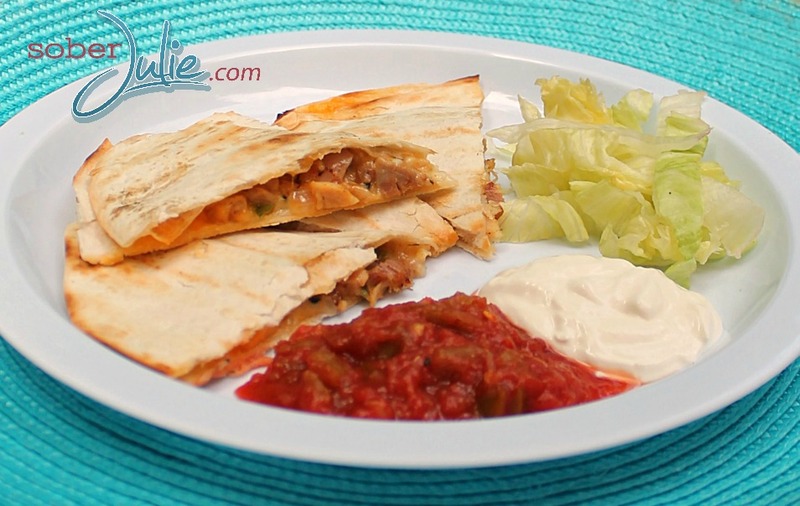 One of our favourites is an easy chicken recipe, Chicken Quesadilla which I make with dark meat. I am proud to be the Health Ambassador for Chicken Farmers of Canada and I feel I must remind every one of the benefits of dark chicken meat. With the focus upon weight loss in recent years, many folks are choosing white meat and forgetting the benefits of dark chicken meat. Chicken Farmers of Canada has a Health portal where you can find information on the benefits of chicken to your health, this is where I turn to for my information. Dark meat is richer in nutrients than white meat and contains more iron and zinc. Zinc is a trace mineral that is found in every cell of your body and is necessary for growth and reproduction. 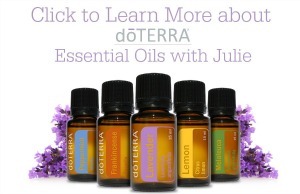 It also supports immunity, wound healing and helps maintain your sense of taste and smell. The best sources of zinc are foods of animal origin such as poultry, meat, liver and seafood. Dark meat is also rich in vitamins A, K, B6, B12, niacin, folic acid, pantothenic acid and minerals like selenium and phosphorus. When planning your summer meals, don’t forget to choose dark chicken meat which provides so many nutrients we need. Now back to summer talk! 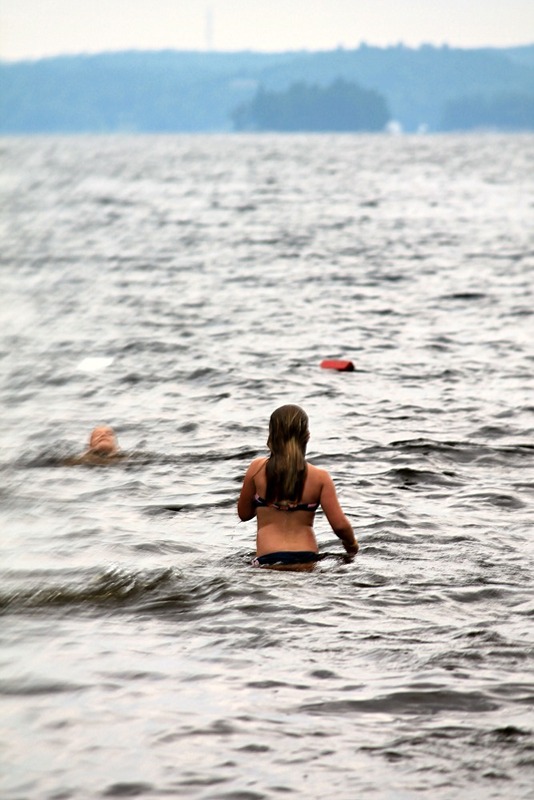 The kids love swimming and thankfully it means they’re active all day long. Over the years I’ve had the pleasure of watching my girls go from a fear of the water to diving in at a run. We have taught them the how to swim, but also the importance of water safety from a very young age. Being active over the Summer months is important, not only to wear out my easily-bored girls but to keep them healthy. We happen to have a trailer near a lake and pool in the backyard but each community has public pools or conservation areas nearby, go check them out for an inexpensive way to keep your kids moving! Pre-heat your grill to a medium-high heat. 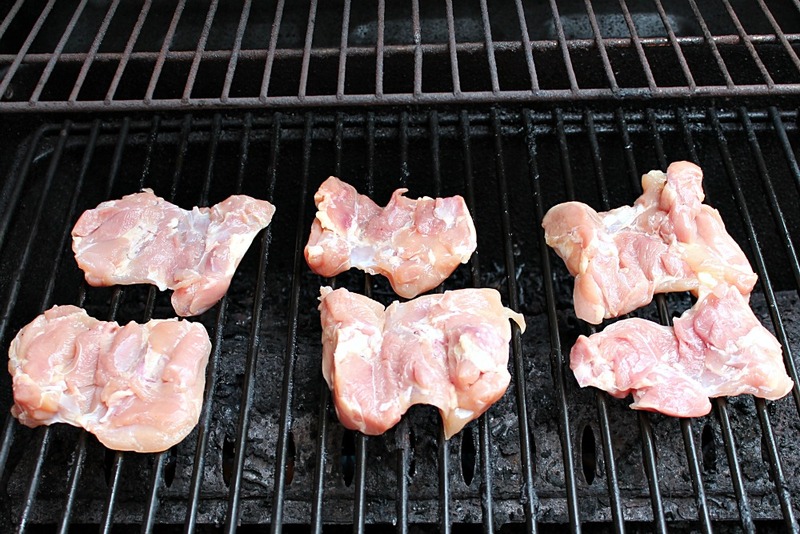 Place chicken thighs onto grill and cook until fully cooked. Place oil into cast iron skillet and put onto the BBQ to heat. 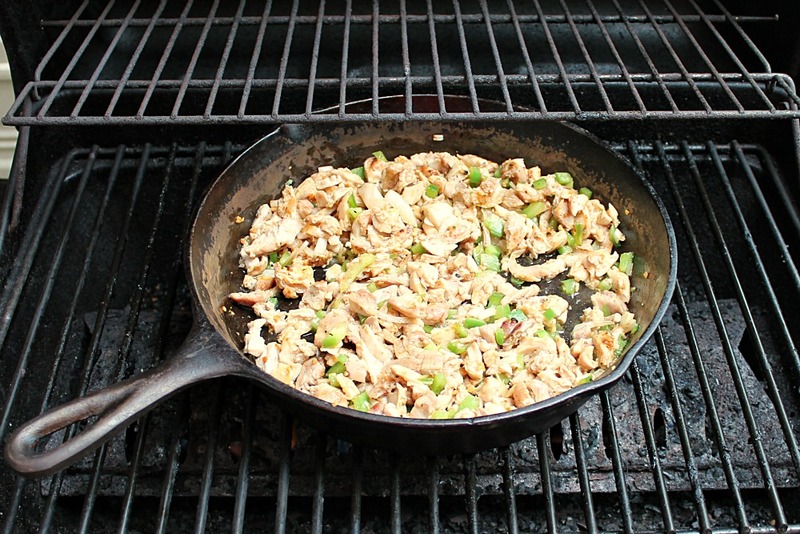 Next chop up your cooked chicken, green peppers, onion and place in a skillet on the grill to brown. 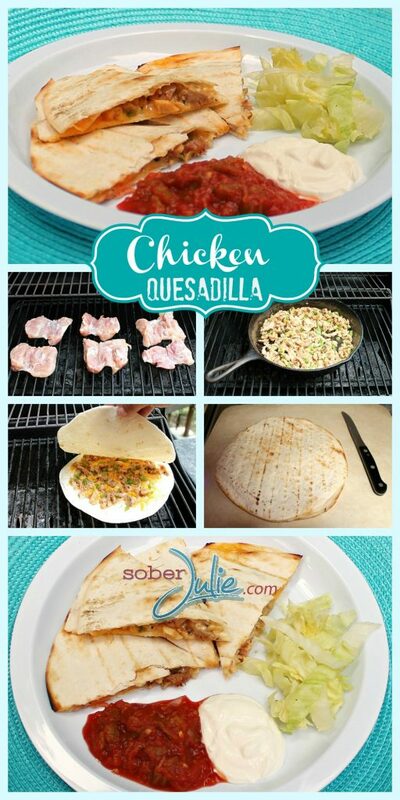 Now simply place a tortilla wrap directly onto the grill, scatter grated cheese over it and add your chicken mixture. 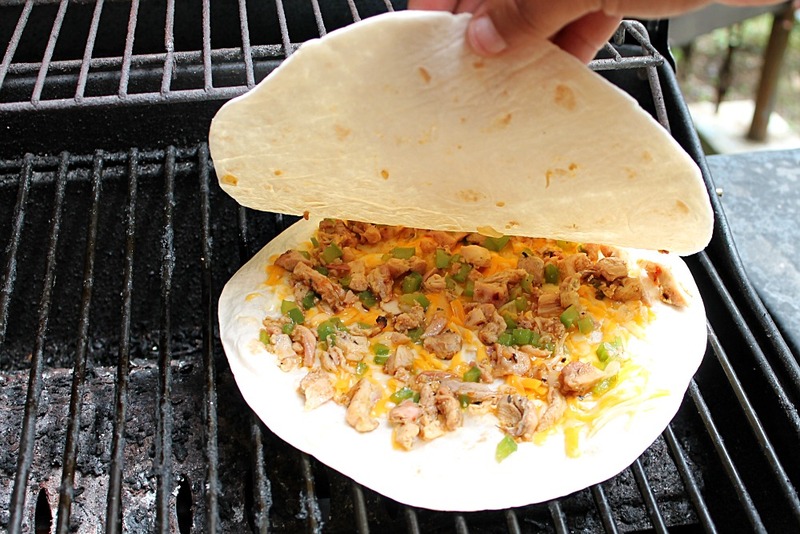 Cover with a 2nd tortilla wrap and close BBQ lid. Leave it to grill on low heat until the cheese is melted and the top tortilla sticks. 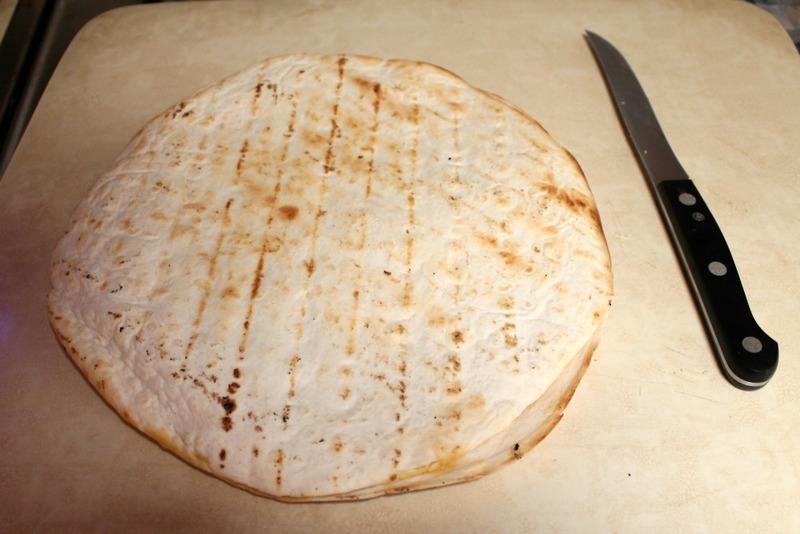 Once ready, flip and grill the other side for 5 more minutes, until the tortilla is toasted. Now simply cut into triangles and serve with your choice of salsa (my homemade Salsa recipe would be delicious) and sour cream.